Mon Seuil is a Japanese Doll & Accessory brand that was established in 1977. In 1980, they started to sell rabbit plush toys which drew public attentions later. Therefore, they continue to develop different kinds of animal-themed living goods as well as stationery products. Their innovative gift style is the combination of wildness and sweetness. As a result, Mon Seuil gained many fans in Japan, especially children and young girls. This soft plush toy is suitable not only for children as birthday gifts but also as a little surprised gift for girlfriend. MON SEUIL has its initial purpose of conveying dreams and warmth to everyone and it strives to create unique Japanese style gifts. If you compare MON SEUIL plush toy gifts with other similar products on the market, you will find that the MS gifts have better overall color in natural farm-house style, their plush toys have high quality soft fluff which give people a sense of comfort. 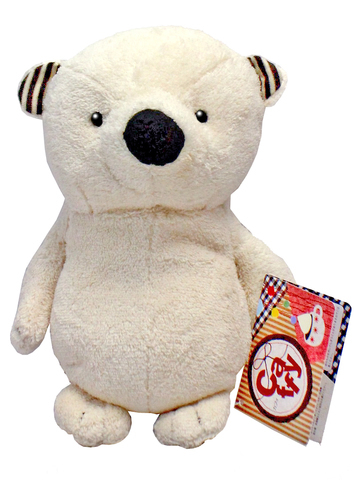 Such a lovely plush toy is very suitable for kids as well as adults who love plush toy gifts. So where can you buy the Japanese MON SEUIL plush doll? Visit Hong Kong Give Gift Boutique gift shop website and purchase your favorite MON SEUIL plush toy gifts any time you want. Our first recommended gift is this cute little bear with white soft fur and shiny eyes-definitely an eye catching birthday gift. 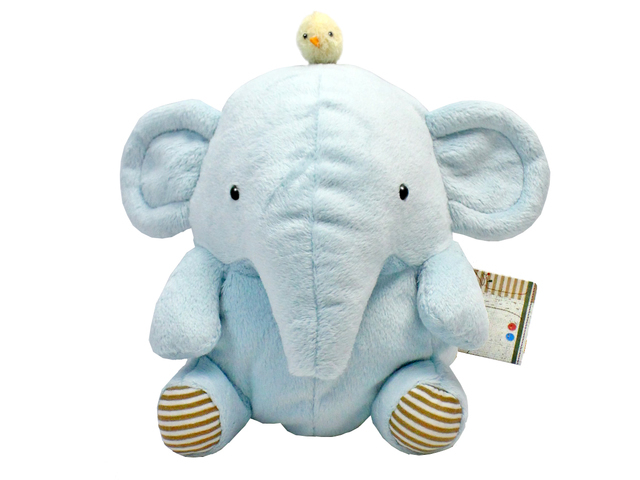 Our second recommended gift is this baby blue elephant plush toy gift; it has a soft comfortable touch and a cute little chicken on top of its head. It such an interesting combination and too hard to resist, so why not bring it home ASAP? The image of two animals relying on each other is a symbolic meaning of good friendship/relationship, so it’s a nice gift for classmates as well as girlfriend. 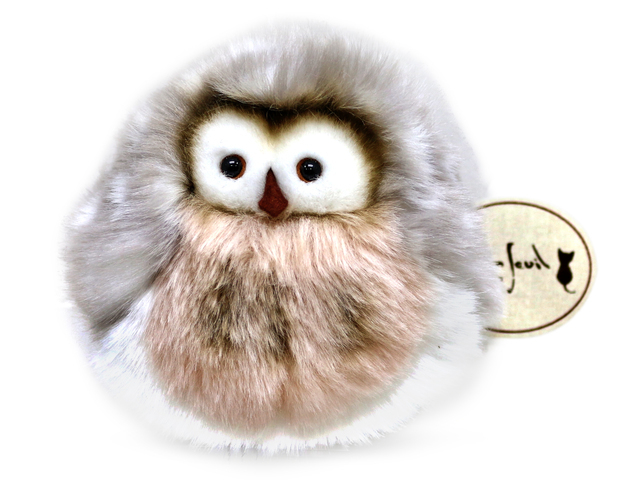 Last but not least, this lovely ball-shape owl plush doll is also an attractive recommended gift. It has high quality soft fluff and its bright eyes indicating his desire to talk to you. What a heart-warming face! We recommend you to send this gift to your loved ones. Hong Kong Give Gift Boutique not only has flower and gift basket ordering services, we also has a lot of interesting and innovative gifts for different occasions. There are thousands of gifts in GGB, please visit our website at www.givegift.com.hk and choose your favorite gifts. Once you place the order, we will get in touch with you as soon as possible. This is a Hong Kong GGB original 'Japanese MON SEUIL plush toys' blogpost.